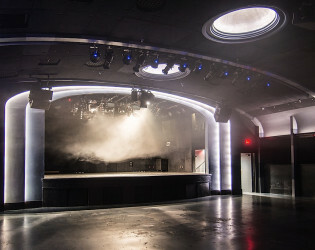 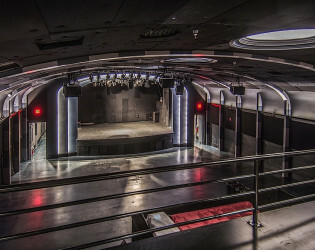 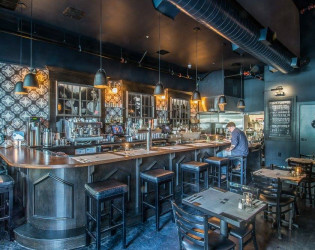 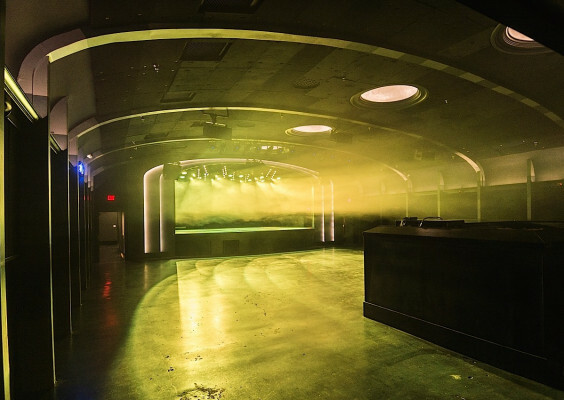 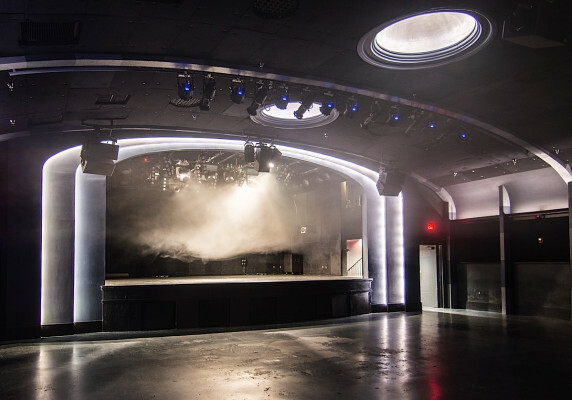 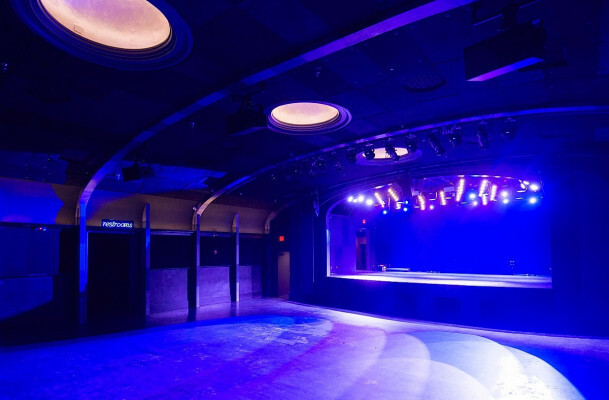 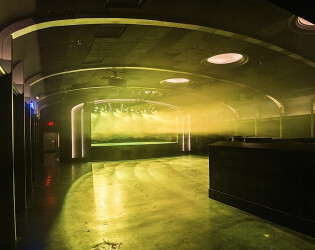 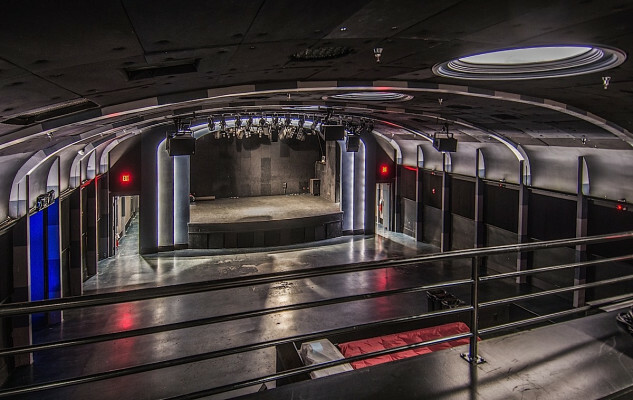 Teragram Ballroom is a live music venue / event space with a 30-foot-stage, three dressing rooms, a balcony, two bars, and room for 600 people. 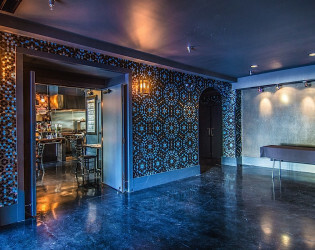 Cafe connected to the ballroom. 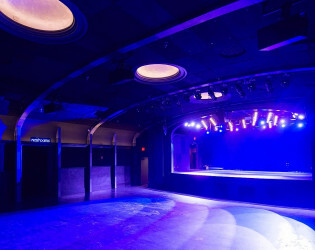 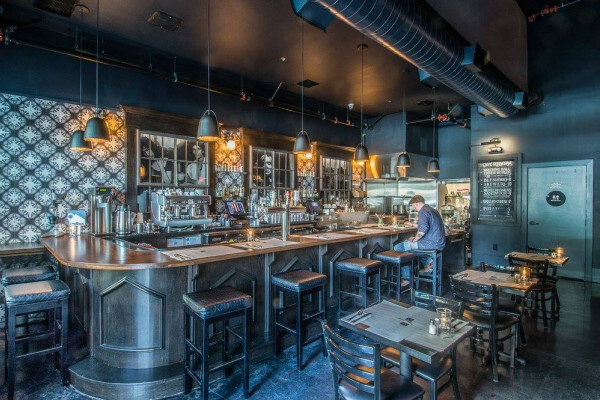 Teragram Ballroom is a live music venue. 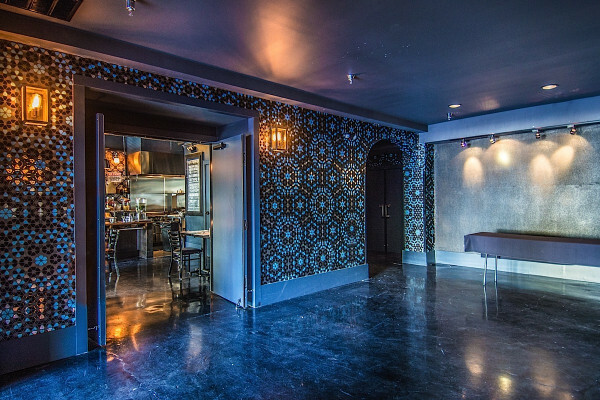 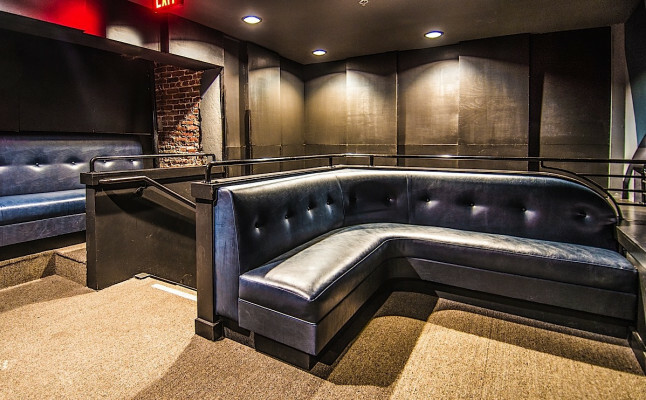 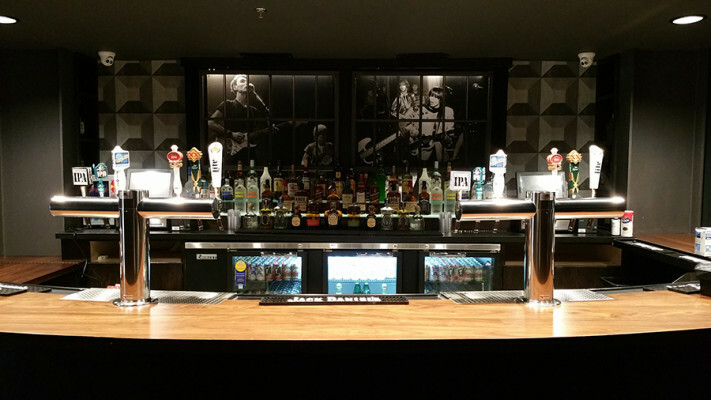 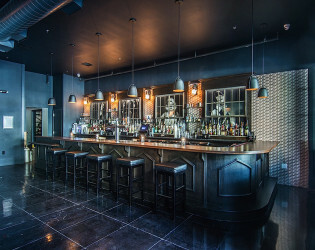 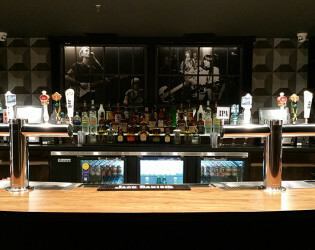 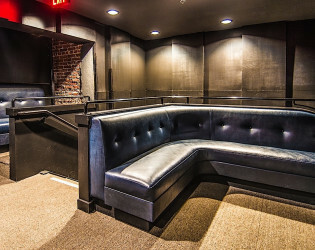 Event space with a 30-foot-stage, three dressing rooms, a balcony, two bars, and room for 600 people.